The second episode of my sitcom UNION has been released! Watch it here. 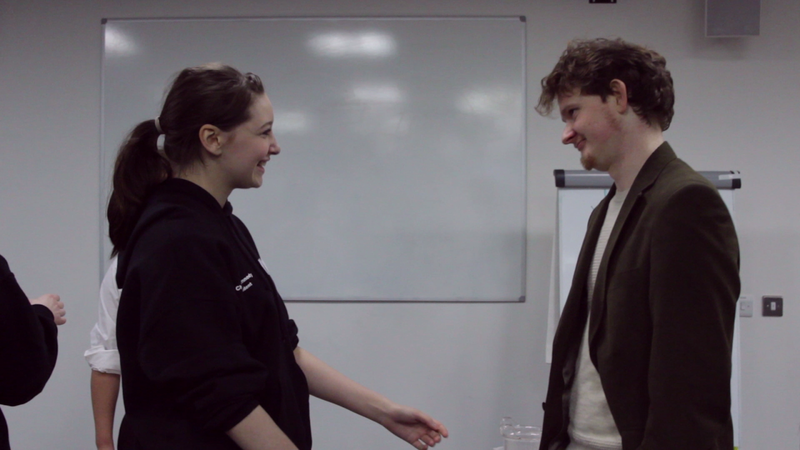 In this episode, Chloe's organised an event for students to get to know their YourUnion officers. But will anyone show up? Am I Über the moon with this comic book?